How many good men have been hurt emotionally trying to be a good man to their high achieving girlfriend or wife? There was an article published in Psychology Today magazine in 2012 by Paula Davis-Laack. The author theorized that high achieving women think differently and as a result can cause their male partners stress. Black Men In America.com will soon publish real-life stories from successful men who are in relationships with high achieving women. You will read first-hand of the triumph and the pain and all of the emotions in-between as these men detail what it’s like to be intimately involved with powerful and successful women. Many of these women are so focused on their jobs and the tasks associated with their jobs that they treat their men as if they were members of their staff at work. They don’t mean to treat their man like this, but they do. Make no mistake, we men get our feelings hurt a lot more than we admit. We can be emotional and sensitive in our expressions of affection and can internalize and suppress those hurt feelings. 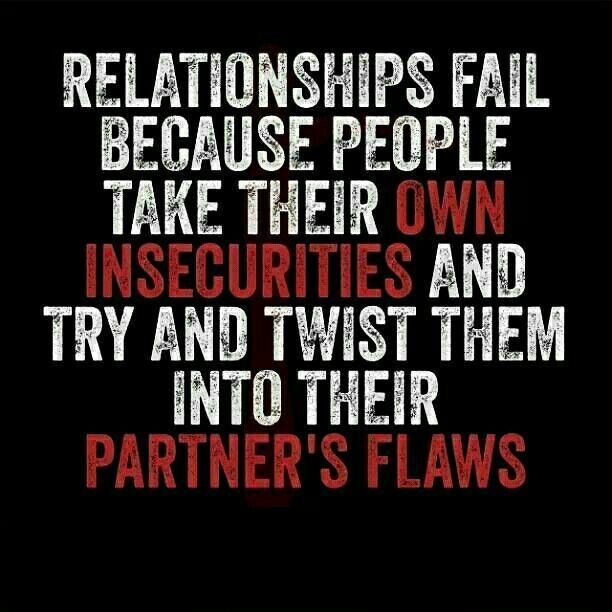 Sometimes, we hurt each other on purpose (which is never justified), but very often in a relationship, a man and a women can hurt each other’s feelings by accident. 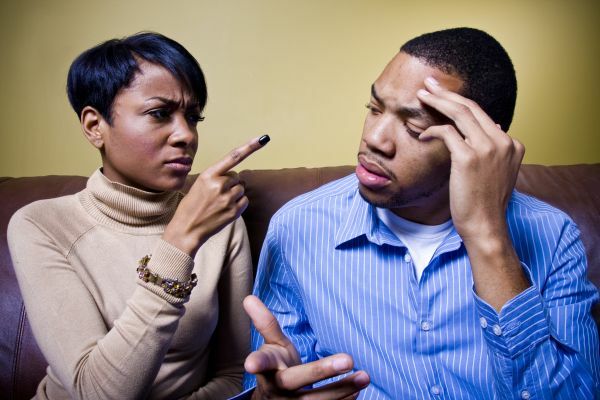 Below are a few examples of how high achieving women unknowingly hurt their man. She double-checks or corrects his work on simple tasks. She consistently rejects his sexual advances. She consistently expresses desire for things the family budget can’t afford. She consistently questions his judgment. She doesn’t say “Thank you” because she assumes he knows he’s appreciated. Speak to your man as a man and NOT as another woman. Simple, clear and concise communication work best for us. If you take out the judgment, you can even give us advice on how we can improve and we will hear it and listen and not argue. Men love to show their love using actions. You have to learn to notice and appreciate our effort. We don’t mind working hard to show our love for you. Don’t hate because we do thing differently. We don’t mind if you let us know that we are you man. We know that you are successful. Would it kill you to let go of the reigns and let us do what we are supposed to do? Let us that you need us and depend on us every now and then. We don’t need to be Superman. Learn to see and recognize our strengths and accept us for our weaknesses. Sometimes a man just wants to be alone, give us our space and let us do nothing. Men do feel insecure at times. Sometimes we wonder if we are strong enough and smart enough for you. Our egos get bruised, sometimes easily after dealing with you. We are not staff employees. We are your man. Allow your man to be intimate his way. You can’t direct and control everything. We would do more things with you if you just ease up a little. When you do that, we really do enjoy being with you. Respect us. Enough said. If you don’t know what this looks like, ask your man. He will tell you. Most men believe that if the aforementioned items are taken care of, sexual intimacy and that sexual connection will be strong. Be patient as we canvas the country to get more stories from successful men who are in relationships with high achieving women and how that impacts the lives of the men. Men, if you have a story to tell, share it with us at webmaster@blackmeninamerica.com. Or scroll down to the bottom of the page and leave us a comment. Wow, let the fire storm start!! Hey Buddy!, I found this information for you: "Diary of Successful Men in Relationships with High Achieving Women". 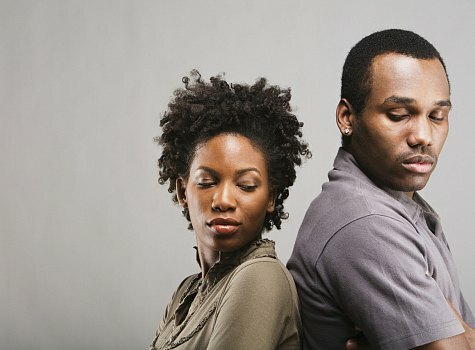 Here is the website link: https://blackmeninamerica.com/diary-of-successful-men-in-relationships-with-high-achieving-women/. Thank you.